PROJECT MUSIC created its first after-school program in 2014 at the Chester Addison Community Center, in partnership with Domus Kids and with major start-up funding from the City of Stamford. 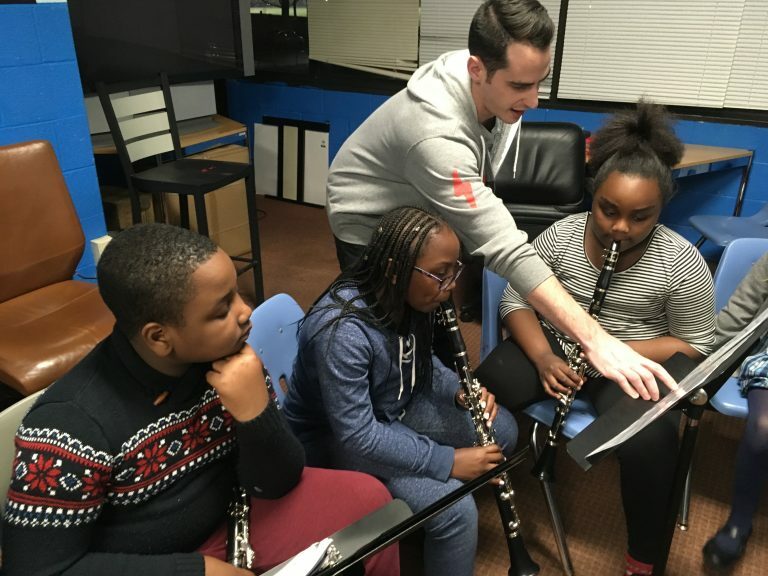 From that point, PROJECT MUSIC has developed a range of offerings around Stamford, focusing on educationally ambitious music programming delivered to students whose potential has been left untapped for too long, due to structural barriers including financial access to comprehensive out-of-school education. 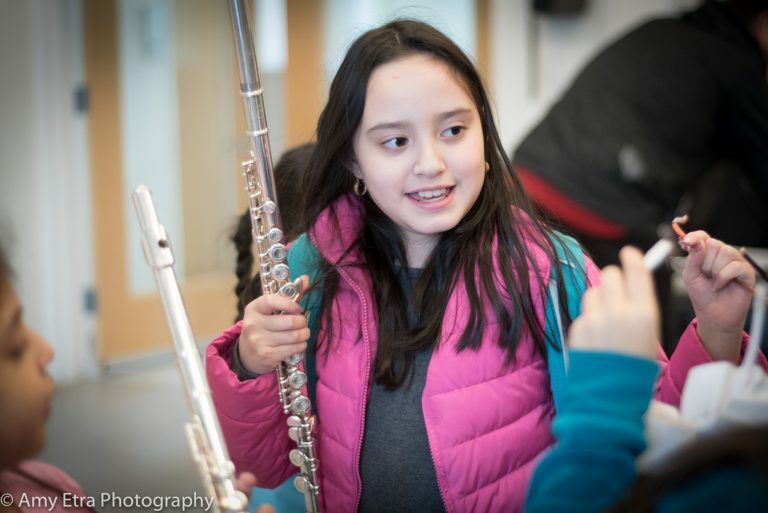 In the coming years of continued growth, PROJECT MUSIC strives toward a future in which all children in Stamford have the resources and encouragement to pursue excellence in musicianship on par with any high-achieving community. PROJECT MUSIC’s mission is to use the transformative power of music to effect positive social change for those students most in need of access, opportunity, and inspiration. Enrich lives and build community via high-quality music instruction and frequent performances. Create a loving and nurturing environment, affirming each student’s pursuit of excellence via the collective joy of making music. Provide its students with exposure and access to professional artists in order to ignite a passion for excellence. Foster a lifelong understanding and appreciation of the inherent beauty in music and art. Build audience appreciation for the arts and for the potential of young talent to blossom. Celebrate the value of collaboration via meaningful community partnerships. Instill traits required to build impactful lives of dignity, contribution, and strength of spirit.